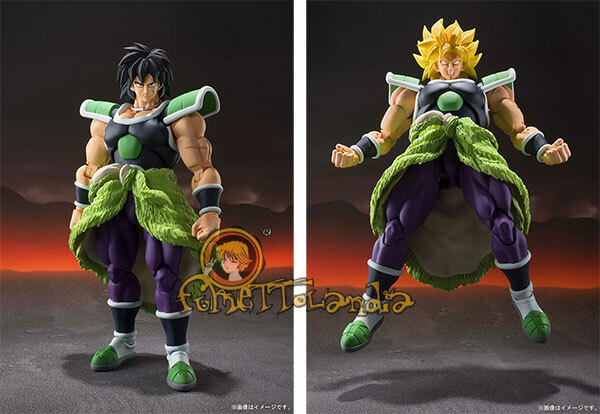 Da "Dragon Ball Super" ecco la nuova SH Figuarts di Zamasu! La figura ha ottimi dettagli e dispone di un braccio gigante intercambiabile, mani e volti opzionali e una parte per gli effetti. "Mortals do not succumb to evil... They are the evil!" The fearsome ZAMASU joins the S.H.Figurarts Dragon Ball series! 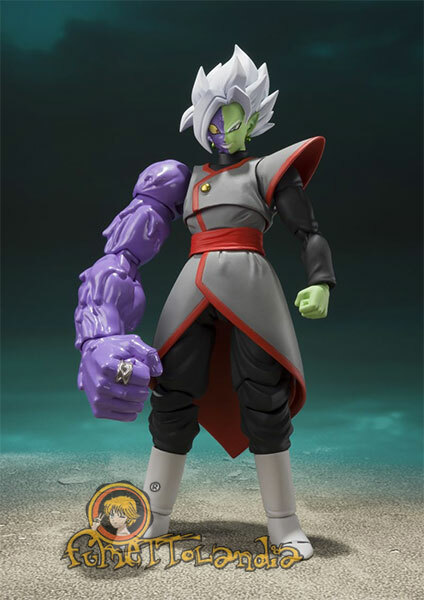 An optional arm and expression parts let you display ZAMASU in all sorts of dramatic action poses to re-create your favorite scenes. The set includes the figure, three optional right hands, two otpional left hands, a giant right arm, optional head, three optional facial expressions, and one effect part set.